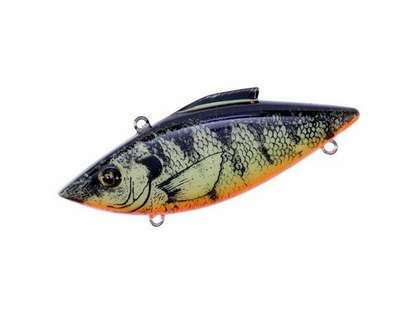 The Bill Lewis Rat-L-Trap is one of the most famous lures ever made! 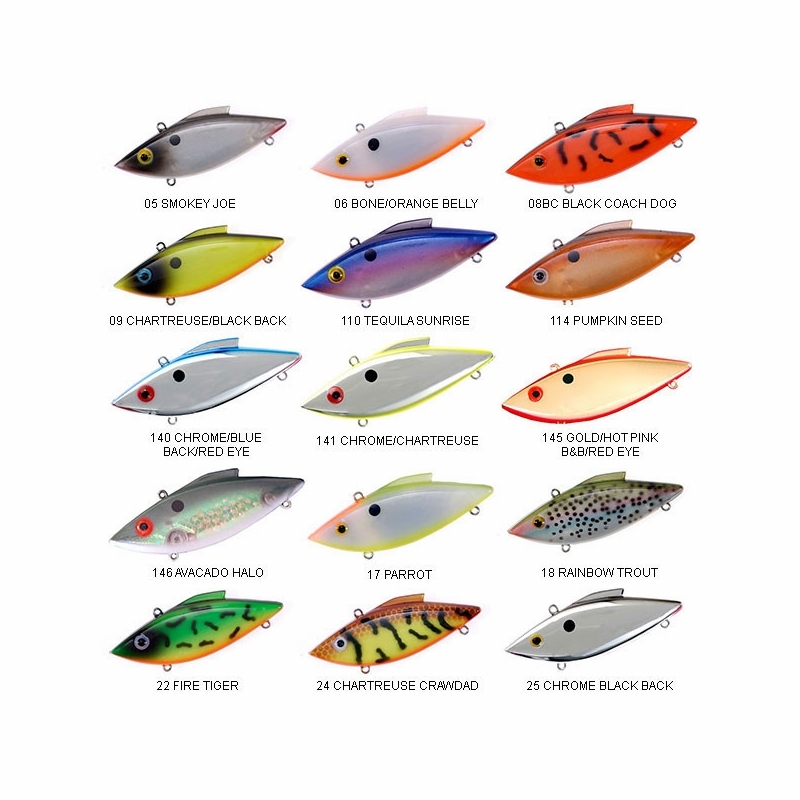 First introduced over 50 years ago, the Rat-L-Trap has stood the test of time and is arguably one of the most effective bass lures in history, and has probably put more bass in boats than any other lure. The key to the Rat-L-Trap's success is its versatility. 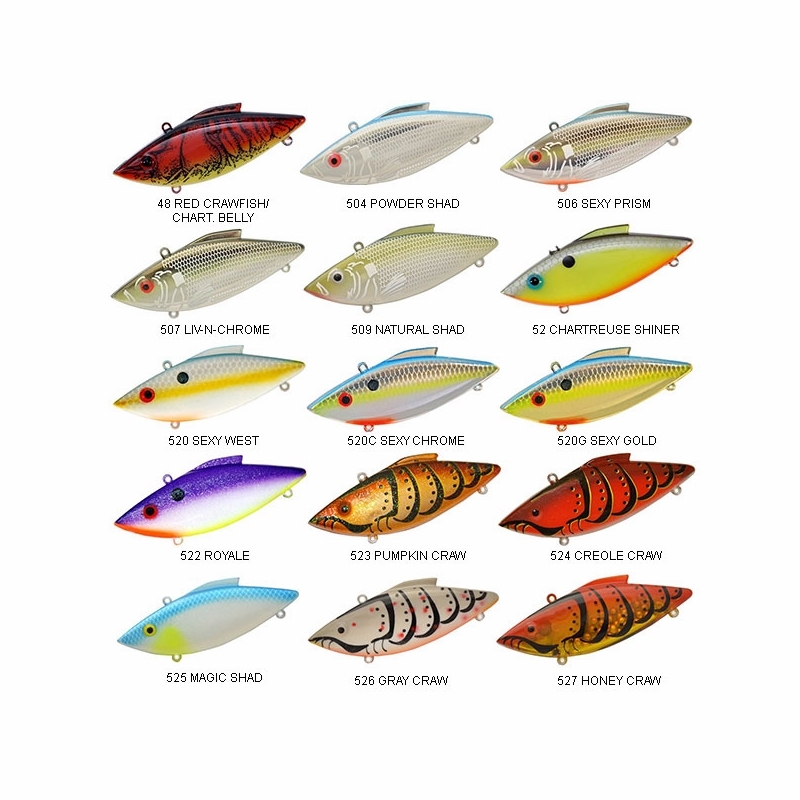 These lures can be fished at just about any depth in a wide variety of cadences. 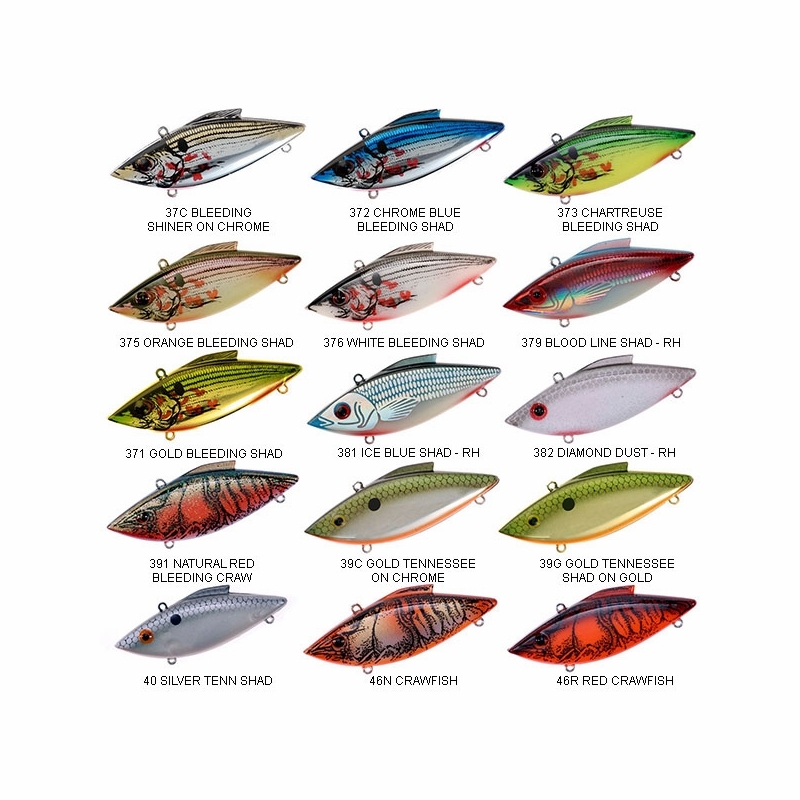 The ultra-loud internal rattles call fish from a distance, and with literally over 100 different color patterns to choose from you can certainly find the right color to match the forage in your home waters. 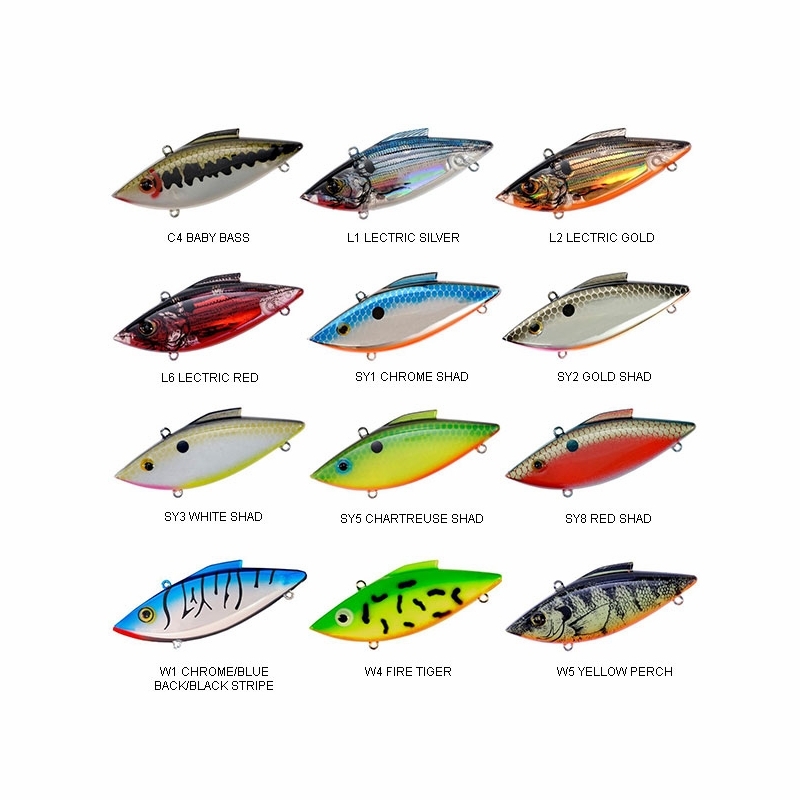 Rat-L-Traps are also great lures for walleye, perch, crappie, and even inshore saltwater species like stripers and snook. This lure catches every kind of fish that I target. Fresh water , salt water , doesn't matter. It is my go to lure when I am scouting out a new area. Very easy to use, proven fish catching lure. You can't go wrong. Just have to pick the right color based on environment. Tons of colors to pick and sizes. Must have in any tackle box. Great action and sound, and entices all sorts of species of fish regardless of the situation. When I am on a boat with my friend and we happen to see a blitz, we will cast these Rat-L-Traps and catch fish every cast! Highly productive on bluefish and stripers. I replace the hooks with small VMCs. 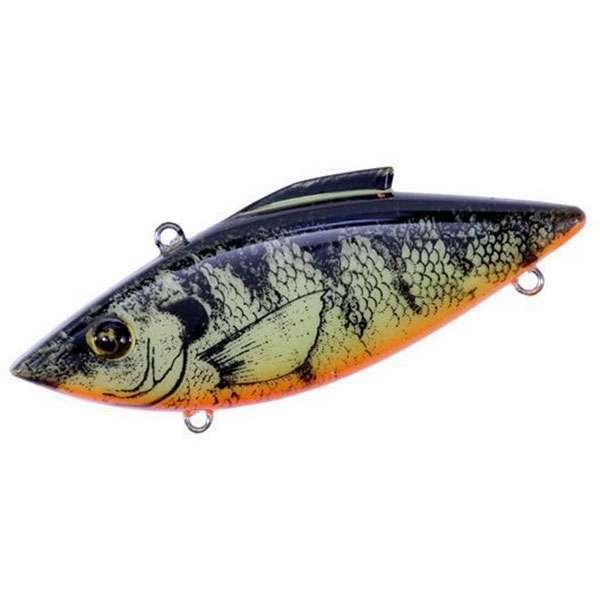 I highly recommend this lure! 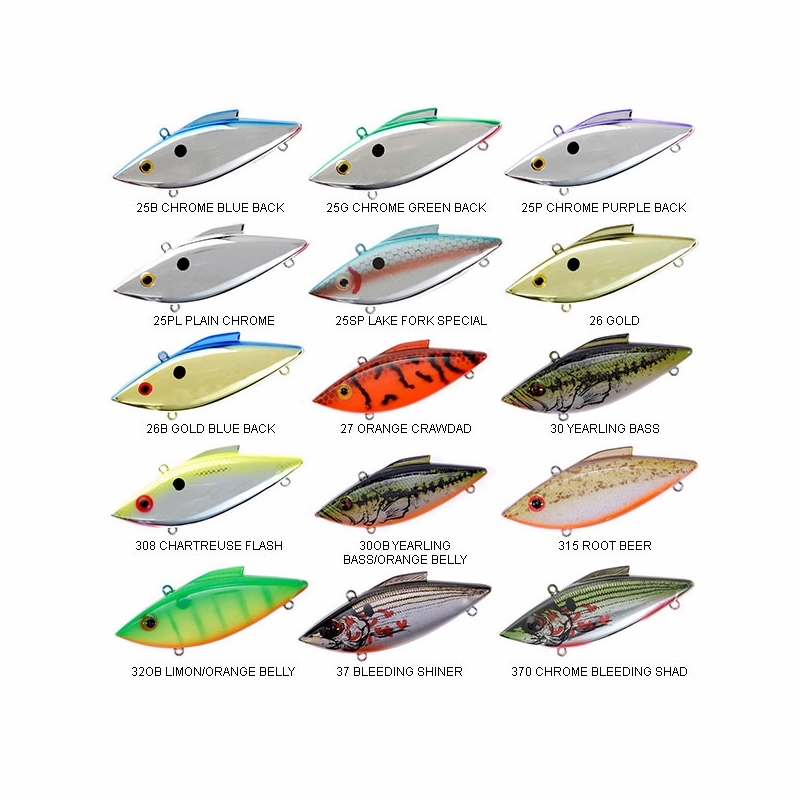 beautiful classic lure for even in the saltwater. 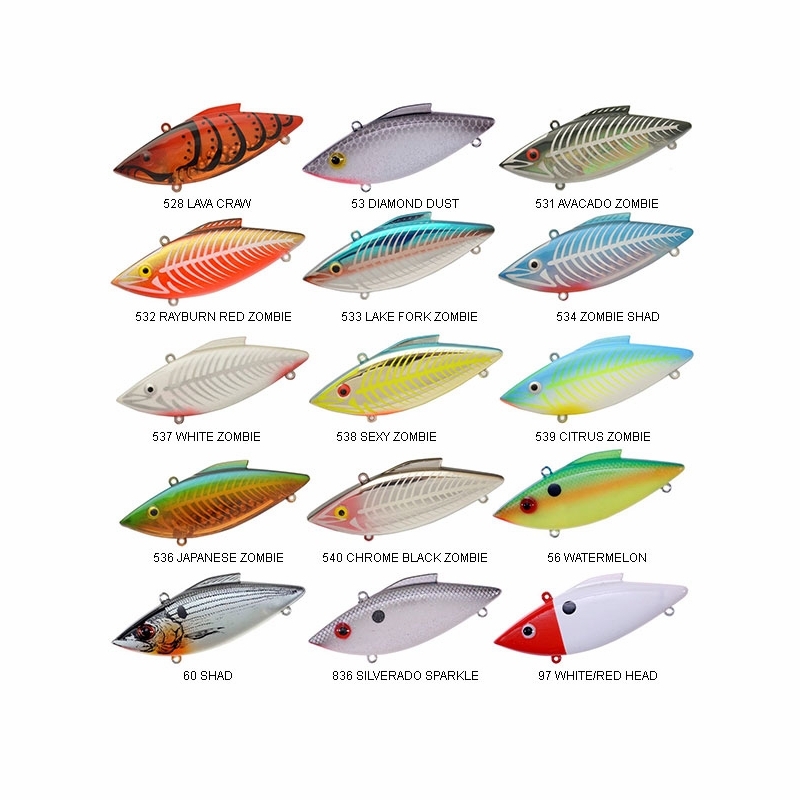 I got put onto RAT-L-TRAP lures by another local kayak fisherman who told me how well they troll at kayak speeds for reds and speck on the inshore creeks and grass flats. Casting these are equally as effective when working shore banks around the preserves and refuges where we find plenty of pups and specks this time of year. This bait is by far one of the better inshore casting and trolling lures in my kayak arsenal. Their size also allows me to carry up to 9 of them in a Waterproof 3600 series Plano case, which gives me an upper hand. ConsSince these aren't the Saltwater versions, hook maintenance and freshwater rinsing are paramount after a day out. always a pleasure fishing with this lure!!!!!!! Best bait around for black bass and white bass from mid-Summer to early Fall when their biting fast moving crankbaits. Chrome Black Back and Bleeding Shad are the two most productive colors for me. Fish it on 12# fluorocarbon using a 7' rod and high speed reel to cover a lot of water. The BEST most Versatile Bait on the market! The "Original" Rat-L-Trap made by Bill Lewis Lures ranks at the top of my arsenal. You can take this bait to any lake in the country, whether it is in the South, North, a clear deep lake or a shallow river system, this bait is guaranteed to catch fish! I fish a lot on the Tennessee River and Coosa River and this bait cant be beat in the Spring or the Fall! The bait speaks for itself! Tie one on and I promise from experience you will not be disappointed!